It’s with regret that we are announcing a change to the finalists in the Category of “Best New Wine Blog”. With this announcement comes a change in how voting for the winner in this category will go forward from here. The finalists in each category are determined by calculating point totals that are associated with judges’ rankings within a category. When calculating the judges allocation of points to the list of public submissions in the “Best New Wine Blog Category”, there was an error. Unfortunately this mistake was not caught until this weekend, after voting had commenced. 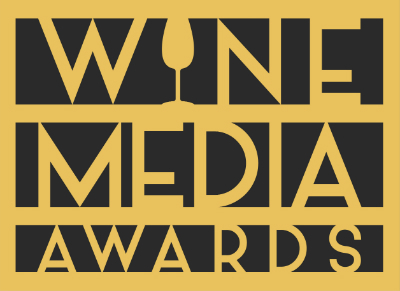 Voting in just the “Best New Wine Blog” Category will run through July 29th at 11:59pm EDT. Voting in all other categories will continue at the original link: All other categories are business as usual. Voting in all the other categories will continue as planned until July 26 at 11:59 EDT. We apologize to all those who have, up to this point, voted in the 2012 Wine Blog Awards. No other category of voting has been effected. Still, we regret this error.